Do you need an excuse to bake this time of the year? If so today is the day to bake. Many of us are joining together to celebrate National Bake Cookies Day! I am baking 3 types of cookie recipes today as well as some non bake Christmas goodies for my open house this weekend. What are some of your favorite cookie recipes? Share them with me. If you have been following my blog the past month then you have caught some of my 30 Days of Christmas Goodies which has included some tasty cookie recipes. · ½ Teaspoon baking soda. 2. 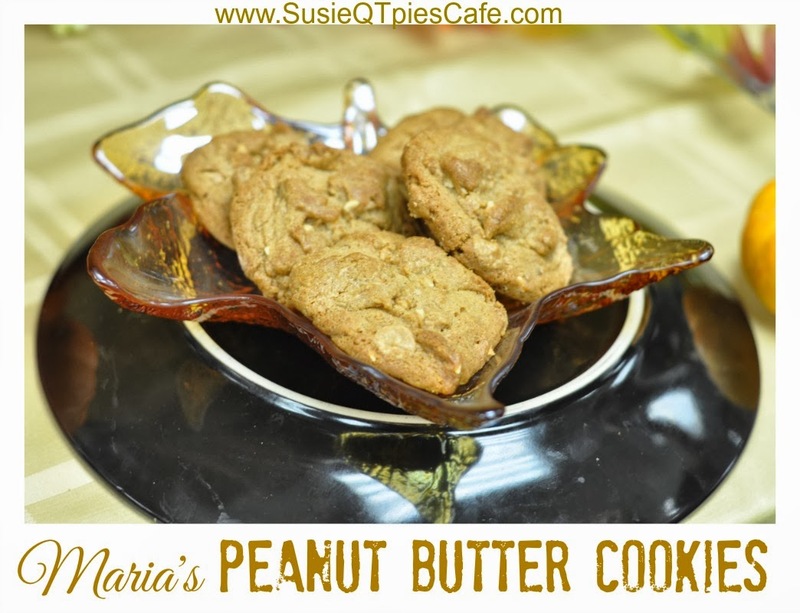 In an electric mixer bowl, add butter, peanut butter, sugars, egg and vanilla extract. Mix ingredients at medium speed until they are thoroughly combined. 3. In a medium bowl, sift flour and baking soda together. Add this to the electric mixer bowl and blend to combine. 4. Scoop out 2 tablespoons of dough, shape them into balls, and place them 3 inches apart on a prepared baking sheet. 5. Dip the balls of dough in warm water and flatten them slightly and place them back onto a buttered baking sheet. 6. Sprinkle each cookie with a few peanuts. 7. Bake the cookies in the preheated oven for 18-20 minutes. 8. Remove from oven and let them cool off on a wire rack at room temperature. 2. Mix the butter and sugar together until well combined. Add the egg and mix well. 3. 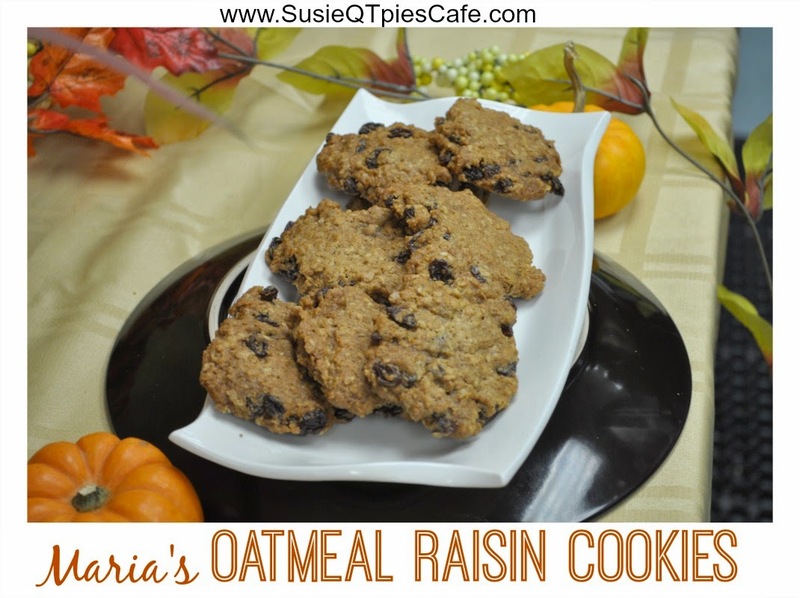 Stir in flour, then dark raisins and oatmeal. I really enjoy baking cookies during the Christmas holidays.